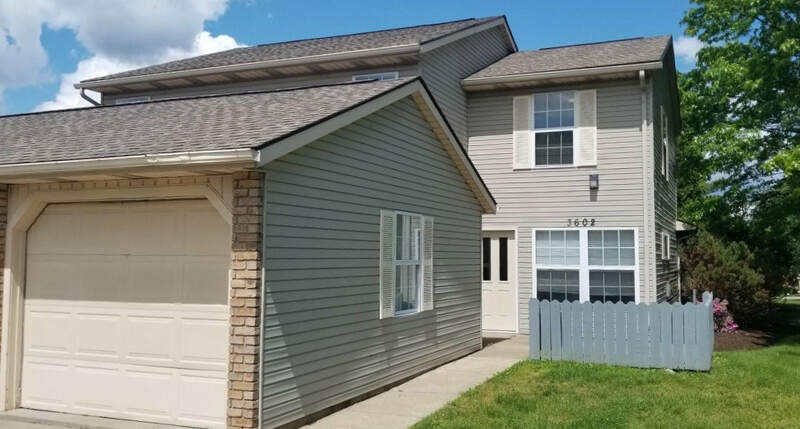 This 2 bedroom/1.5 bathroom townhouse includes gas fireplace, a 1 car attached garage and washer/dryer hook-ups. Kitchen includes stove, refrigerator and dishwasher. Available for only $895+gas/electric/water. *Pet policy: May allow one dog under 20 lbs. upon approval with an additional $150 on deposit and an extra $40 on the rent per month.